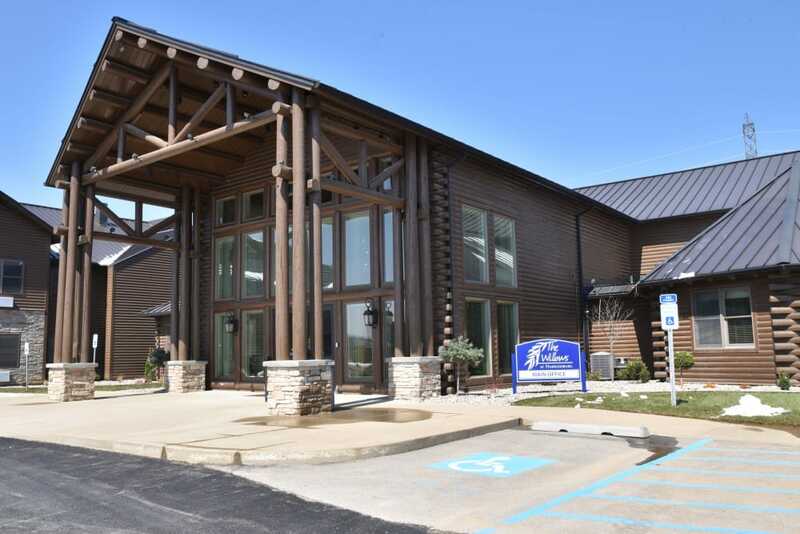 Welcome to the beautiful surroundings of The Willows at Harrodsburg, located in Harrodsburg, KY, where our caring team will invite you home to our lodge inspired campus with Southern hospitality and a smile. 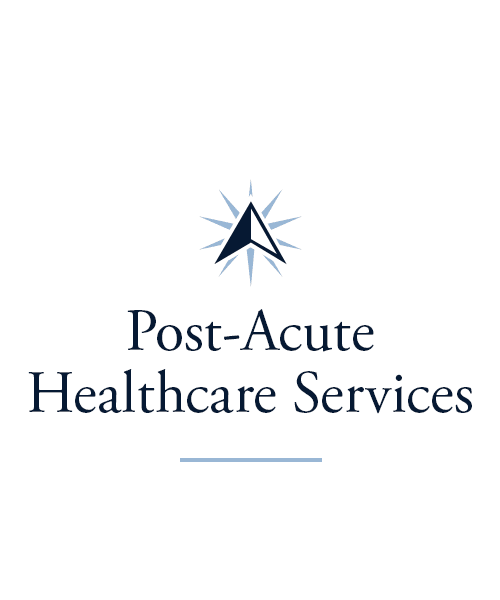 We offer Personal Care and Skilled Nursing living options as well as Short-Term Care services. At The Willows at Harrodsburg, we encourage your independence while nurturing your heart and mind. 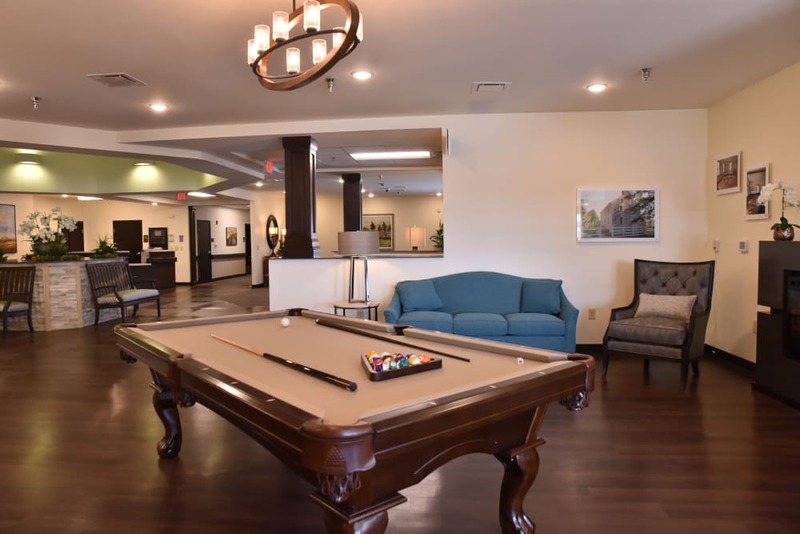 We meet personally with every new resident to ensure we create activities and excursions that not only match individual interests and abilities but also help create a fulfilling life. Our team at The Willows at Harrodsburg seeks to know and understand each resident as an individual. We acknowledge your needs are always changing. 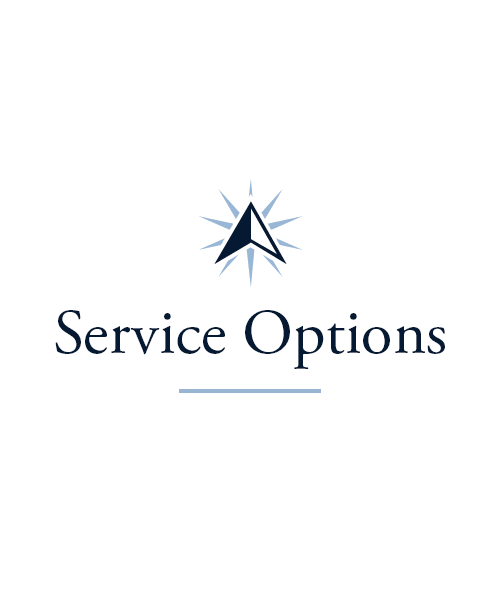 That’s why The Willows at Harrodsburg provides a wide spectrum of services to meet you where you are. 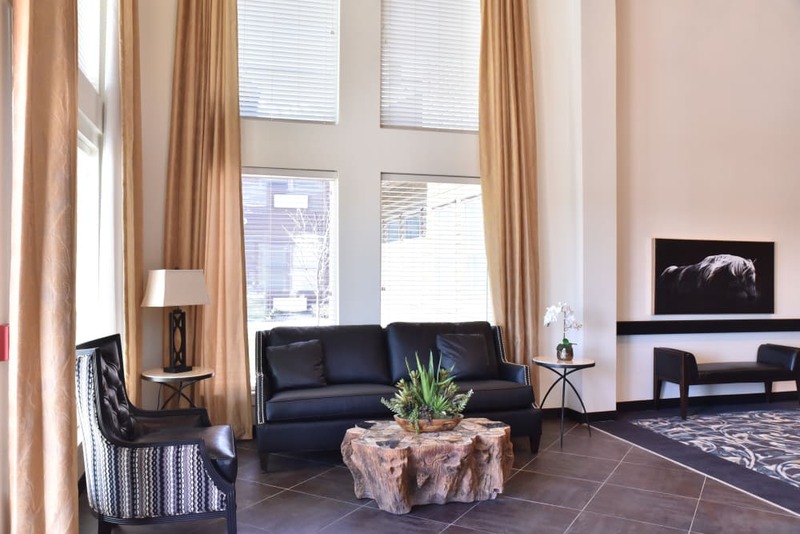 Residents of our Personal Care neighborhood receive assistance with their activities of daily living, as well as full access to our community’s delicious restaurant-style dining, life enrichment programs, and gorgeous grounds. 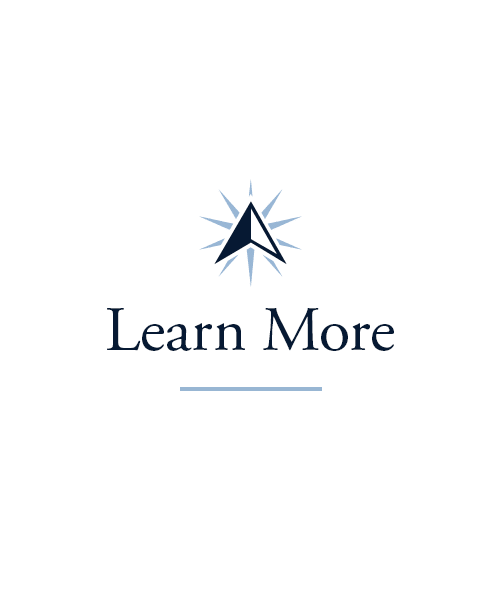 Skilled Nursing residents have the same access with an added level of care, depending on their needs. 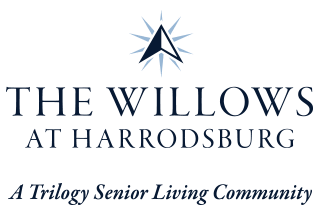 In addition to our long-term living options, The Willows at Harrodsburg offers Short-Term Care services, including Respite Care, Adult Day services, Short-Term Rehabilitation, and Outpatient Therapy. 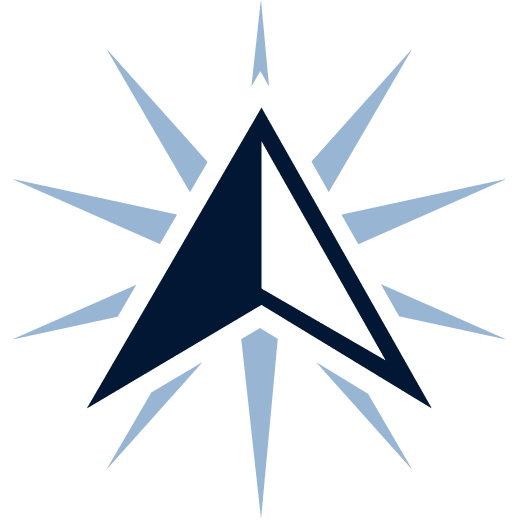 Our team of professional caregivers and around-the-clock nursing staff will work with your physician to help restore your health, improve quality of life, and foster independence. 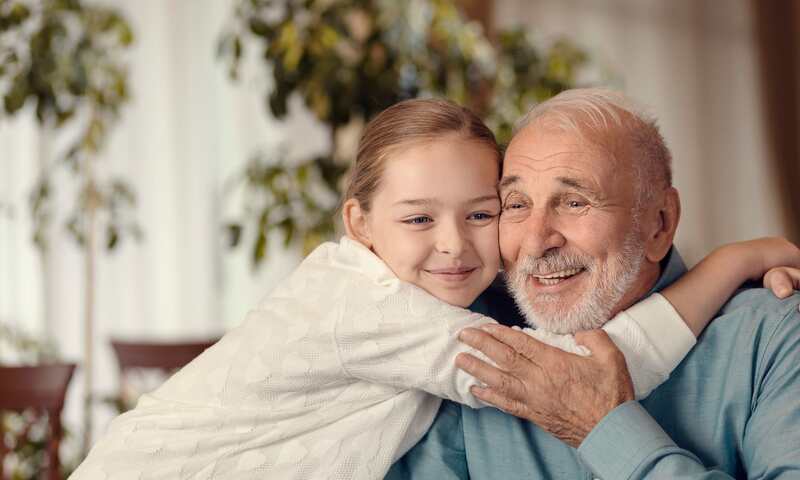 Our Respite Care and Adult Day services are designed for caregivers in need of a break from the day-to-day challenges of looking after a loved one. Your loved one can stay with us for a short time while you attend to work matters, take care of another family member, or simply take a well-deserved break. 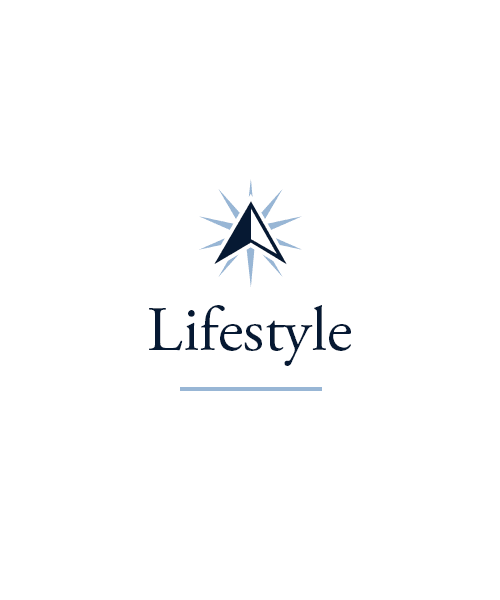 Please visit our Lifestyle page to learn more about our Signature Programs. Imagine the smell of freshly baked cookies as it floats down our halls, awakening your senses and perking up your appetite. At The Willows at Harrodsburg, we’re all about providing fresh, tasty dining options catered to the people who live here. Our campus’ culinary team is made up of masters of healthful, flavorful cooking. You’ll find our community dining room is a great place to enjoy the company of neighbors, loved ones, and staff. We even offer exciting dining events Taste of the Town – a chance for local restaurants to temporarily set up shop in our community to mix up our dining offerings. 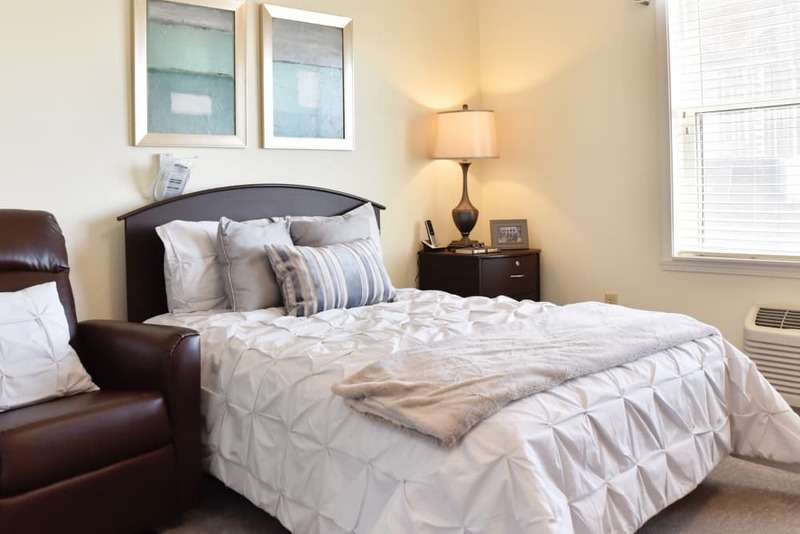 Schedule your tour of The Willows at Harrodsburg today, and ask us about our Trilogy Guarantee!